Why Keep Adding Empty Bedrooms? | Home: Free Sociology! Why Keep Adding Empty Bedrooms? I’ve been playing around with different ways to visualize bedroom data, and here I thought I’d just add one more, combining the data on housing stock by number of bedrooms by what (minimum) percent of bedrooms must be going empty for Canada and Metro Vancouver. 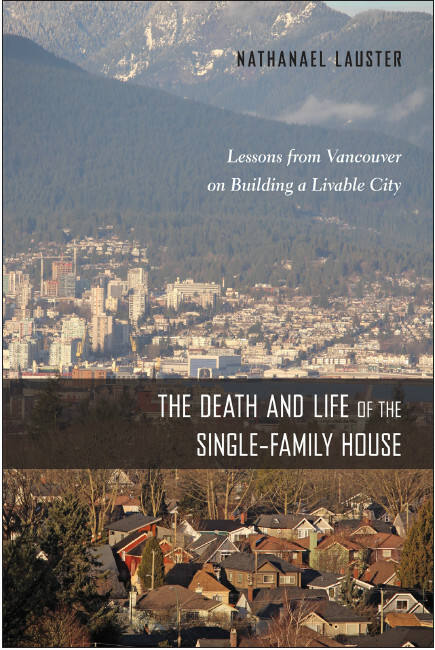 I think this best demonstrates how Metro Vancouver has traded off its 3BR “Family Size” units for 5 BR “Super Size” units and bedrooms that largely go empty. I won’t re-hash my previous two posts, but this is largely because of zoning forbidding the construction of townhouses and related forms of “family size” stock that could more efficiently use all the land currently being taken up by “super size” mansions. It shouldn’t come as a surprise that bedrooms are more often put to use in Vancouver than across the rest of Canada, and often times people are being creative in making the best use of mansions they can. But why not let other kinds of housing into Vancouver’s “Great House Reserve” to fill in the growing gap we’re seeing in “family size” units?